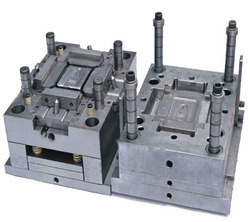 We are engaged in manufacturing and supplying a precision engineered range of Mould Inserts. - The inserts are made using mold steel procured from reliable and trusted vendors of the market. 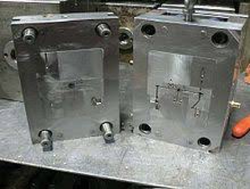 We are manufacturer of Gas assist injection molding. AV Die Mansion Tools Pvt. Ltd.
We manufacture injection molding to customers. Best service provider on all model of JSW injection moulding machine i.e JSW-C5, JSW-EII, JSW-EIII, JSW-ELIII. Language also change to above machines. Spare parts also available at reasonable prices i.e CPU, KBU, LDU, GDU, HCU, DSU, SDIO, TCIO, TCU, NPU, TCUA, ABA, ABP PWU, SRV, LCD SCREEN.